The Republican National Committee has a message for theater owners: Put "The Interview" back on your screens. In a letter obtained first by CNN, RNC chairman Reince Priebus encouraged the CEOs of 10 major theater chains to show the controversial comedy starring Seth Rogen and James Franco. "I want to speak clearly on behalf of the Republican Party: I urge you to show the movie," he wrote to the CEOs. "As a sign of my commitment, if you agree to show this movie, I will send a note to the Republican Party's millions of donors and supporters urging them to buy a ticket -- not to support one movie or Hollywood, but to show North Korea we cannot be bullied into giving up our freedom," he added. The letter continued, "Like many Americans, I'm deeply concerned that we would allow a foreign regime to dictate the movies we can and cannot watch." The RNC petition underscored the increasingly political nature of the fracas surrounding the film and the devastating cyberattack that was directed at Sony Pictures one month before its scheduled release. This weekend the embattled movie studio is in active discussions with potential distribution partners, figuring out if there's a way forward for the film that provoked the attack, an FBI investigation and a presidential critique of the company. Sony representatives declined to comment on the RNC letter. A spokesman for the association that represents theater owners did not immediately respond to a request for comment. When debating whether to screen "The Interview" -- if Sony were to reverse its decision -- the owners have to consider a complicated set of factors, including customers' concerns about security, commitments to screen other films, and overall revenue potential. President Obama calls out Sony: The letter comes one day after President Obama publicly chastised Sony for canceling the movie. 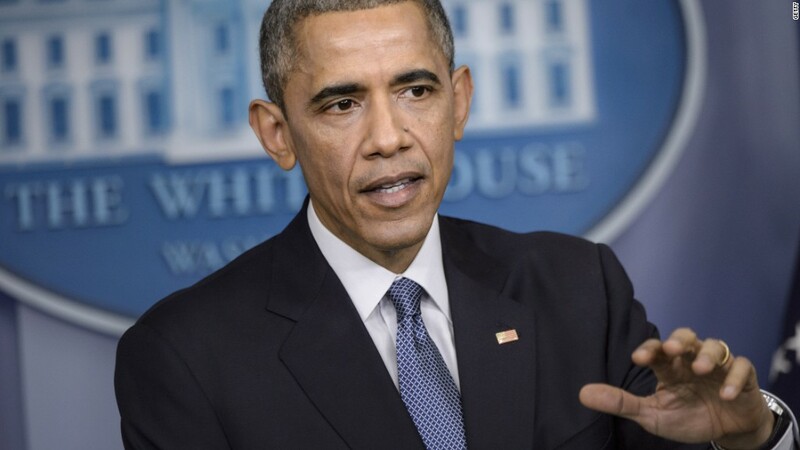 Sony "made a mistake," the president said at an afternoon news conference. 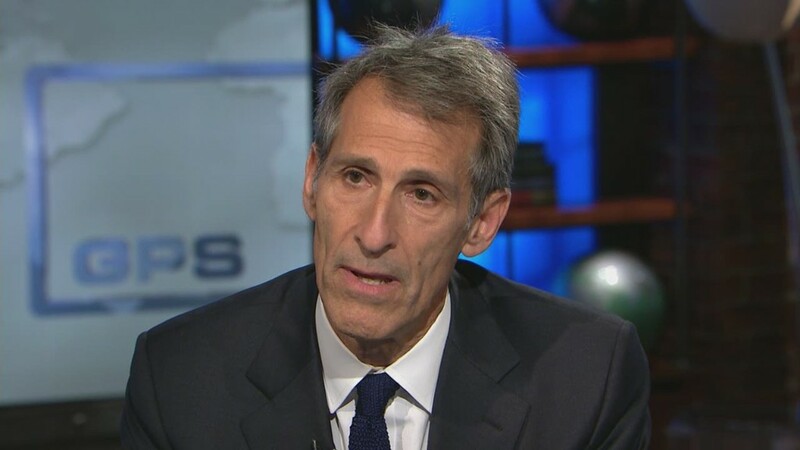 Obama's comment led Sony Pictures CEO Michael Lynton to tell CNN's Fareed Zakaria that the president -- and others -- were "mistaken" about what had happened. "We do not own movie theaters," Lynton said. "We cannot determine whether or not a movie will be played in movie theaters." Lynton indicated that it was the theater owners that backed away from the film following a Tuesday threat from hackers that invoked 9/11. Sony then canceled the film's Christmas release. But it is now seeking help to distribute the film in theaters or online. Issue 'goes far beyond politics': The letter marks a strange bedfellows moment in the controversy over the movie, as the RNC itself acknowledged. "As you know, the Republican Party and Hollywood have at times been at odds," the letter states. "But we can all agree that the current situation regarding the release of 'The Interview' goes far beyond politics. It is about freedom and free enterprise." It also suggested to the theater owners and Sony (SNE) that "a share of the profits be donated to the USO or the Yellow Ribbon Fund." The letter contributed to a feeling of national unity with regard to freedom of expression. Similar sentiments have been heard on television, in newspaper op-eds and on social media. But at the same time, the letter did include a political shot across the aisle, accusing Obama of sending "mixed messages on this issue." An RNC spokesman said "mixed messages" referred to the contrast between the president's comments in an ABC interview on Wednesday -- when he passed on an opportunity to criticize Sony -- and Friday, when he did. However, the ABC interview was taped before Sony pulled the film from Christmas release. Online reactions to the letter varied on Saturday night: While some people decried it as a publicity stunt, others said it was a necessary statement that might increase public pressure on Sony and the theater owners."